Stainless steel fastener products are available in a wide range, metric grades A2 and A4 being the most popular. Higher tensile grades of A2-70 and A4-80 stainless steel have become the norm. 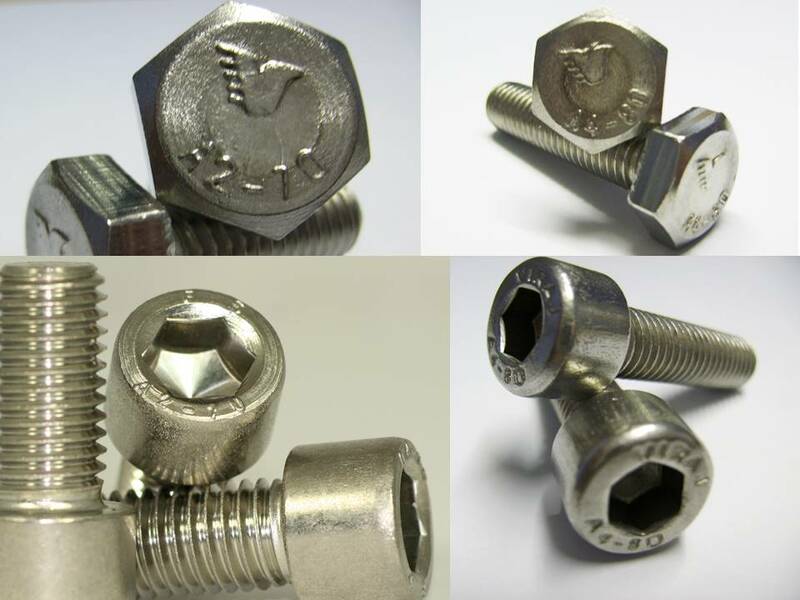 The Stainless steel fastener range includes Metric Coarse, Metric Fine, UNC, UNF, BSW, BSF and BA. Fasteners made from Grade A2, an Austenitic grade of stainless steel, have excellent resistance to atmospheric corrosion except in severe marine and industrial environments. Oxidation resistance is satisfactory for use up to 850ºC. Resistance to nitric acid and other oxidising chemicals is excellent. Resistance to other mineral and organic acids is good within limits of temperature and concentration. Generally unsuitable for solutions of hydrochloric acid and chlorides, especially if evaporation at high temperatures may occur. Stainless bolts of A2 grade can be described as non-magnetic except when heavily cold worked. It is not hardenable by heat treatment but is greatly strengthened by cold working. Stainless screws will have high strength and toughness at sub-zero temperatures down to minus 250ºC. Significant stress relaxation above 575ºC. 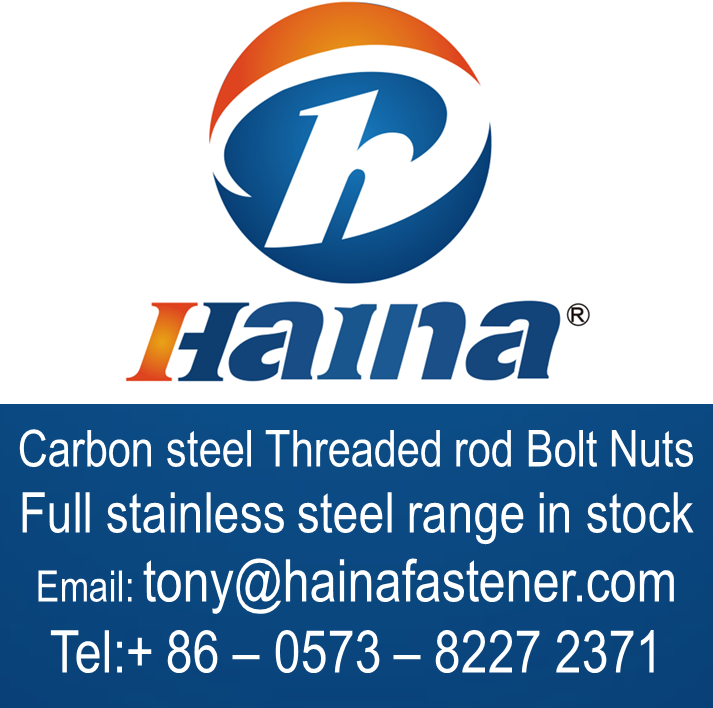 Fastenings Bolts, Nuts, Washers and Screws for civil and chemical engineering food processing, medical and brewing equipment and many types of domestic appliances, Cryogenic equipment, special purpose building and masonry fixings. 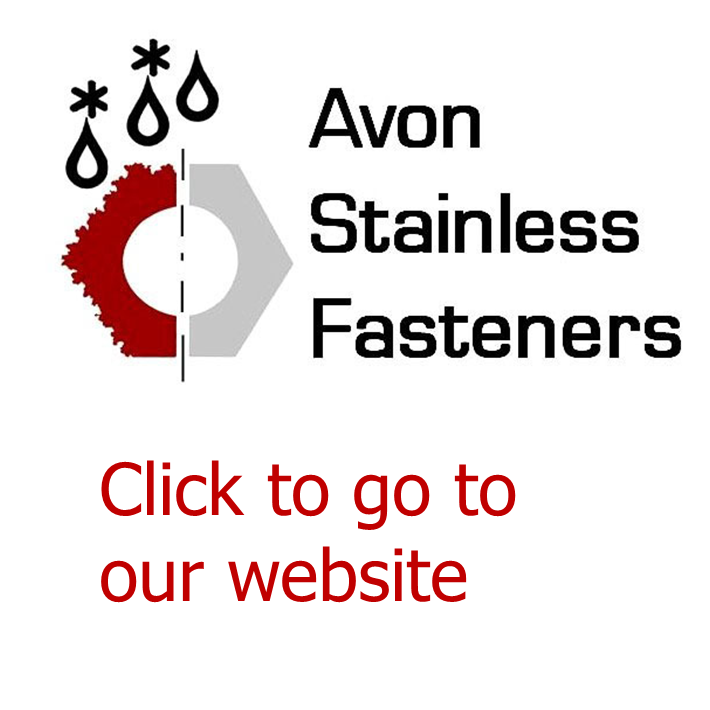 Stainless fasteners made from grade A4 stainless steel are an Austenitic grade. Stainless bolts have a higher corrosion resistance than A2 304 grade in many chemical environments, including contact with dilute sulphuric acid, and acetic acid over a wide range of temperature and concentration. Resistance to atmospheric staining and pitting in industrial and urban areas, and also is suitable for stainless fastenings in marine conditions but not immersed in seawater. Oxidation resistance is satisfactory for use up to 800ºC. Resistance to nitric acid and other oxidising chemicals is excellent. Resistance to other mineral and organic acids is good within limits of temperature and concentration. Generally unsuitable for solutions of hydrochloric acid and chlorides, particularly if evaporation at high temperatures occurs. Satisfactory oxidation resistance up to 800ºC. Significant stress relaxation above 600ºC. Fasteners Screws, Bolts, Nuts and Washers for boat deck fittings, chemical plant, swimming pools, dye vats, fertiliser, rayon and sewage treatment plants. Dairy equipment. Medical sterilising equipment.